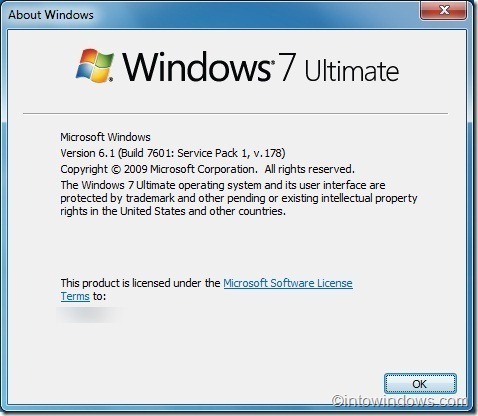 For those who haven’t installed the Service Pack 1 update for Windows 7, you will no longer be able to receive support from Microsoft starting this Tuesday, April 9th. This comes apart of Microsoft’ usual support phases, as outlined by Microsoft here. If you have Windows 7 with SP1, you’ll continue to receive support until January 13th, 2015. SP1 has been available to download for nearly 2 years, so if you’ve neglected to install this rather important and major update, you can do so here.